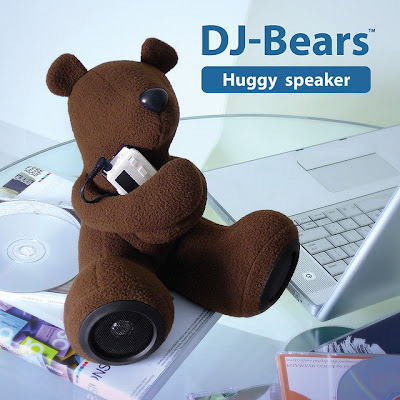 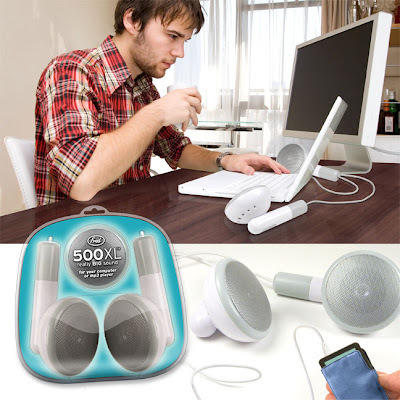 Collection of 'Cool Speakers and Unusual Speaker Designs' from all over the world. 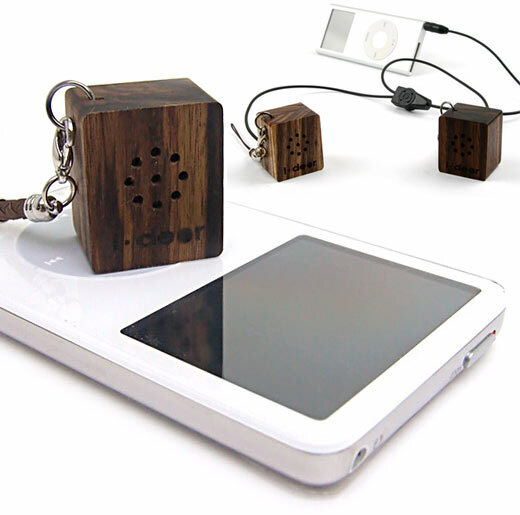 Wooden Speakers: I-Dear speakers can hook up to your favorite media player to provide stereo sound wherever you go. 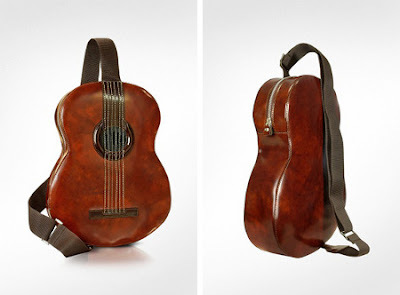 Pratesi Guitar Backpack: This guitar-shaped bag is made from premium vegetable-dyed calf leather and comes with an integrated mini speaker and outlet to connect your favorite MP3 player. X-mini iHome Speaker: Just open the unit and extend the speaker - this opens the resonance chamber and increases bass response. 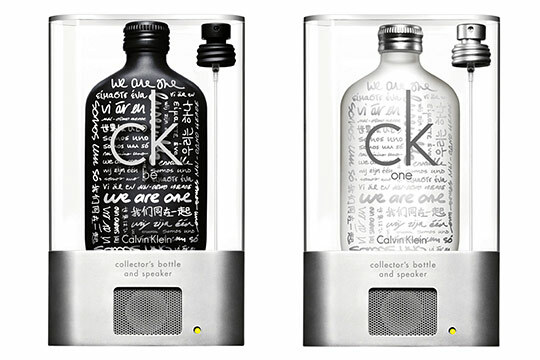 It comes with playback time of 4-8 hours; and recharges via USB. 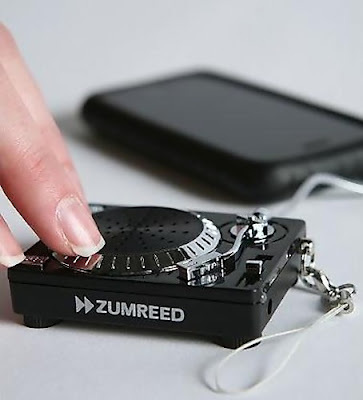 Turntable Speaker Mixer: This tiny turntable-style speaker allows you to amplify your music and adds preprogrammed sound effects to your music. 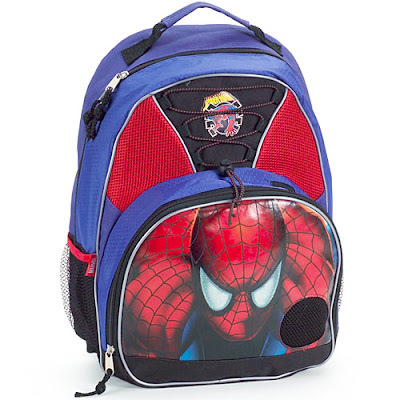 Spiderman Boombox Backpack: It comes with a built-in speaker. 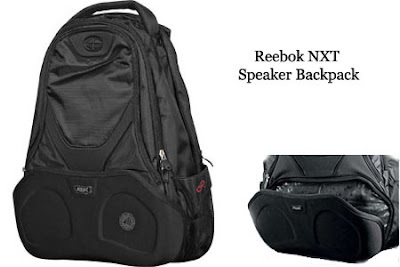 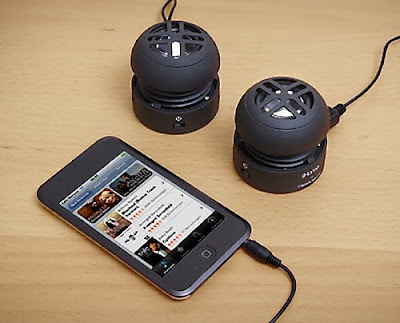 Simply connect the connector into a portable audio player's standard headphone jack and your backpack will function as a boombox. 500XL Speakers: These cool speakers are 500 times the size of the original iPod earbuds. 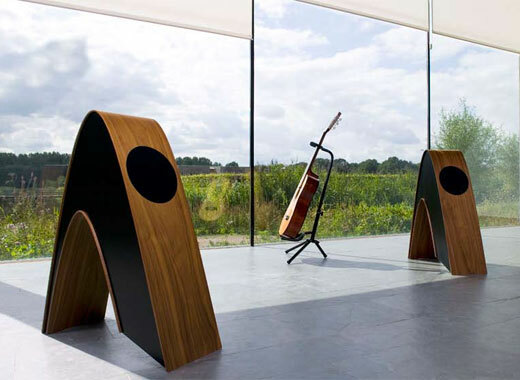 Rithm Speakers: It's a beautiful combination of top-quality sound with a parabolic work of art by Danish company Davone. 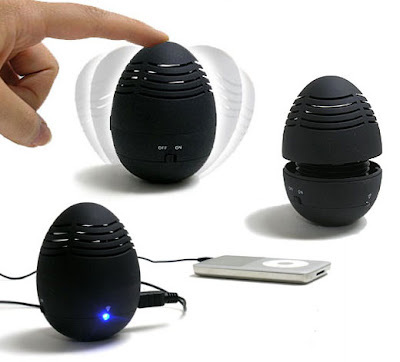 Wobble Speakers: These cool speakers allows you to wobble them while you listen to your tunes. 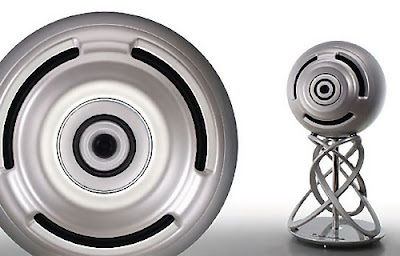 Cabasse La Sphere: These unusual looking speakers look like an oversized watchful eye. 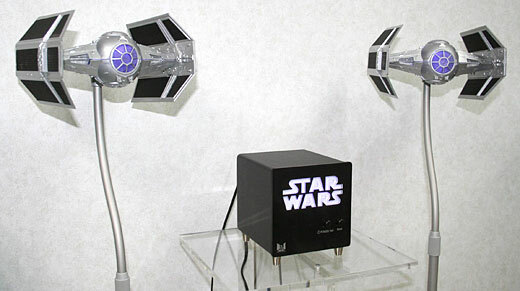 Don't miss to check out "Cool Speakers and Unusual Speaker Designs - Part: 1| 2| 3| 4| 5." 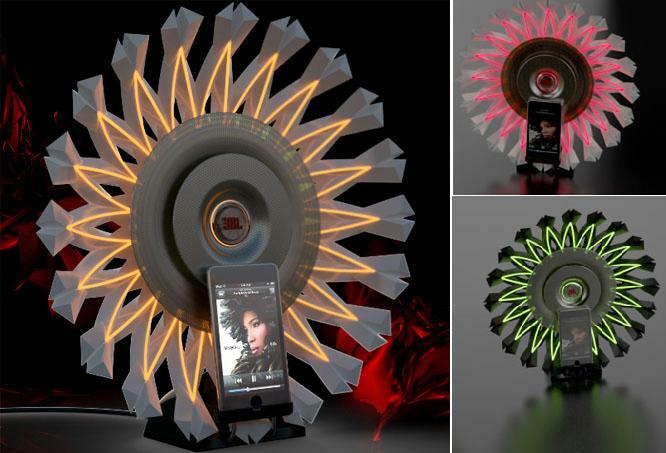 20 Creative and Cool Transformers Inspired Gadgets and Designs.